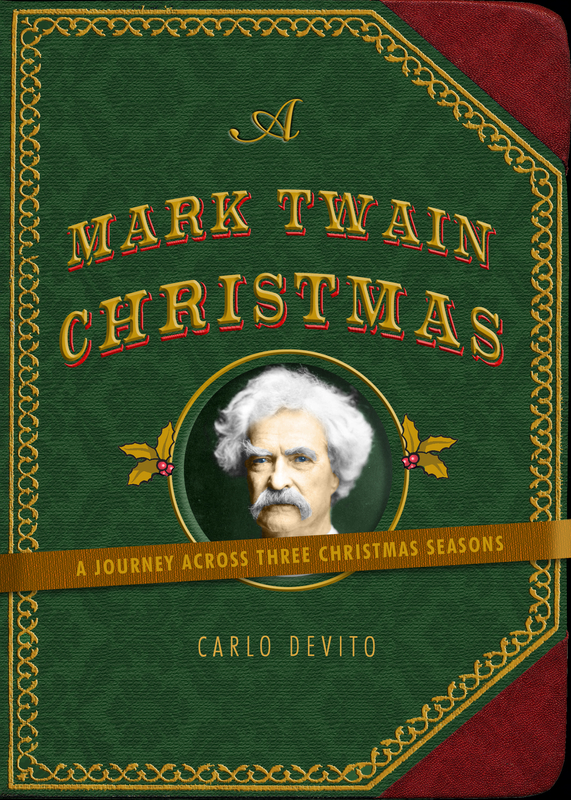 Filled with the remarkable wit and humor of America's favorite storyteller, A Mark Twain Christmas gives readers insight into Twain's life through little known stories about how he and his family celebrated this treasured holiday. “If my boot should leave a stain on the marble…leave it there always in memory of my visit…and let it remind you to be a good little girl.” When Market Twain penned this enchanting letter from “Your loving Santa Claus” to his daughter Susy in 1875, a holiday tradition was born inside the Twain family home. And while Twain is celebrated as the sharpest satirist in American letters, he always had a soft spot for Christmas. A Mark Twain Christmas is in turns charming, heartwarming, and heartbreaking, and it ultimately reaffirms the magic of the Christmas spirit. Looking in on three holiday seasons with Twain, we learn more about the man than we ever knew before, and we discover fascinations from gifted elephants to burglar letters to Santa’s bootprints. But most of all, we regain an understanding of what is most important in our own lives, and that is the greatest gift of the Christmas season. "A heartwarming tale of Christmas past that's chock full of all the wit and hilarity we admire in America's favorite humorist--Mark Twain. Carlo DeVito brings us back one hundred years to a magical time in Twain's family life, revealing a house that's brimming with love and laughter, as well as the profound heartbreaks of life. A Mark Twain Christmas only deepens our understanding and respect for both the man and his work."